NO. 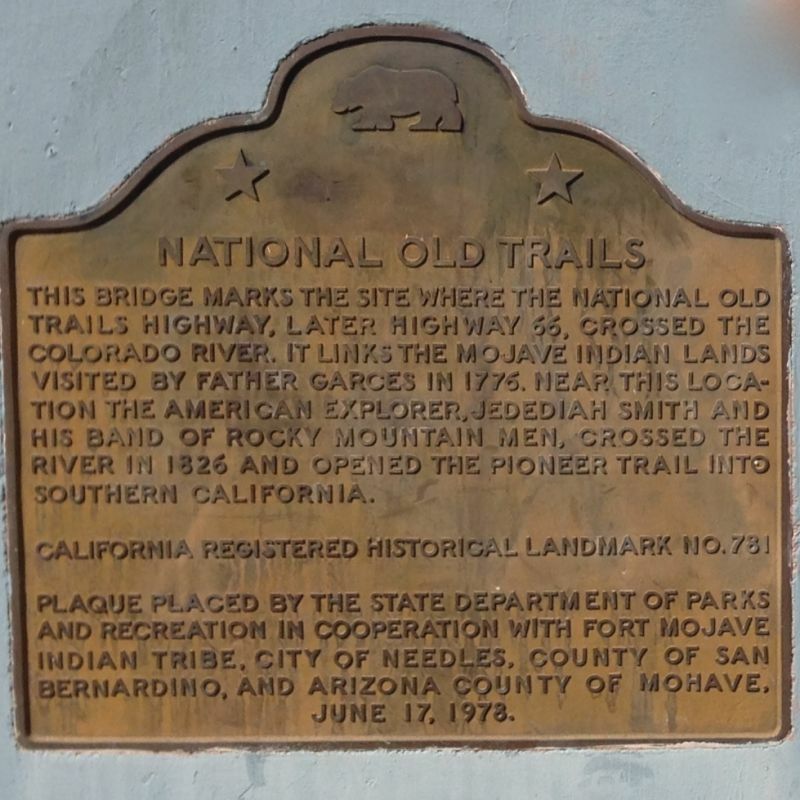 781 NATIONAL OLD TRAILS MONUMENT - An old Indian trail, still visible in some places, ran roughly parallel to the Colorado River on the California side. 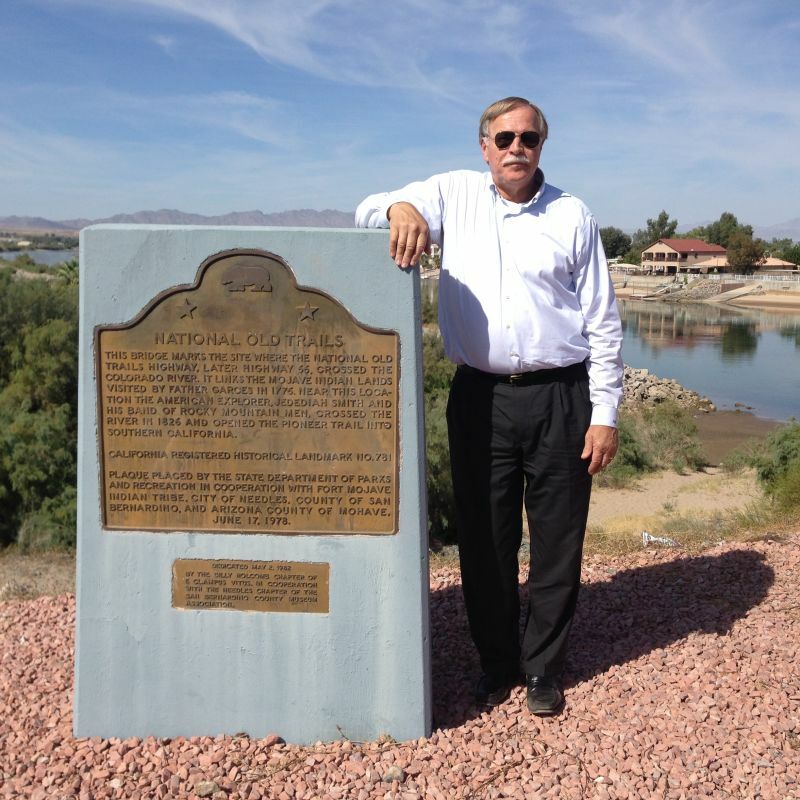 This is the route followed by Garcés and his Mojave guides in 1776 and by Jedediah Smith in 1826.